Anmerkungen Das Spiel wurde einen Monat später auch von Kee Games unter dem Namen Formula K auf den Markt gebracht. You can see it here… but you've gotta HEAR it! 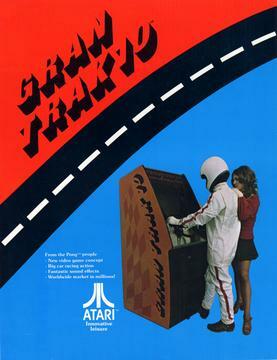 Gran Trak 10 is the breakthrough for 1974. Gran Prix racing action, complete with the roar of supercharged engine, squealing of tires around curves and heart-stopping crash effects. 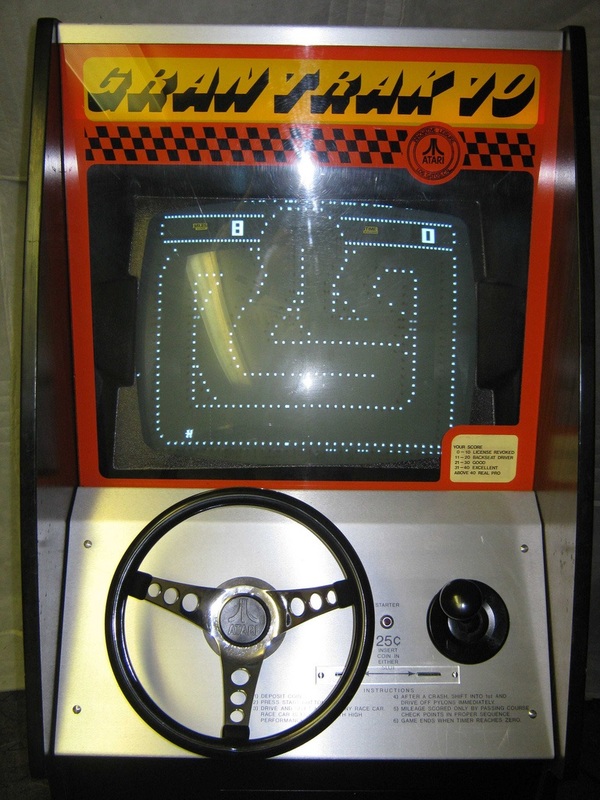 Player drops in his quarter, hits the starter button, grabs the steering wheel, and he's off! Four-speed gear shift (1, 2, 3, R) changes speed of the car on the screen and the sound of the engine. Foot pedals for gas and brake demand quick reactions around road-race curves… and lots and lots of practice runs. At two bits a run. Super crowd-attracting race car sound effects are realistic, with volume level operator adjustable. Racing graphics make Gran Trak 10 stand out in busy arcades. Sure to build traffic… and Gran Trak 10 racing clubs. Competitin will be fierce, not only among the hot-rodders, but also with the people who cruose in their Caddies.